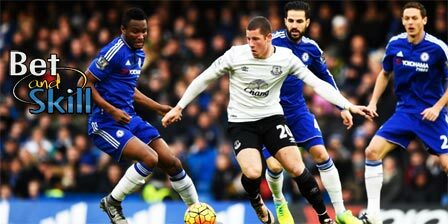 Chelsea visit Everton on Sunday aiming to clear the last big hurdle on the way to the title. Can the Blues move a step closer to the Premier League triumph with a victory at Goodison Park? 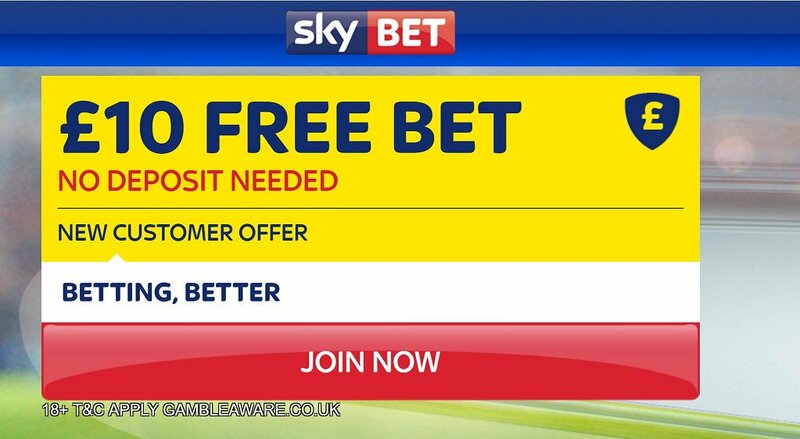 Check out here our Everton v Chelsea betting preview with predictions, betting tips, probable lineups, team news, best odds, bookie free bets and no deposit bonuses on the Premier League! Everton could only limp to a scoreless draw against West Ham but they are in good form having only lost two of their last 17 league matches - both against sides above them in the table. Ronald Koeman’s side have won their last 5 home games in a row and scored goals for fun in that time. They have not lost a home game in the Premier League since the 1-0 reverse to Liverpool in mid-December – their only home defeat in the league this season. Maarten Stekelenburg was brought back into the team last time out and could keep his place between the sticks ahead of Joel Robles. Kevin Mirallas, Tom Davies and Ross Barkley are likely to retain their starting spots behind lone striker Romelu Lukaku, despite Ademola Lookman could push for a recall. Dominic Calvert-Lewin and Enner Valencia do offer further options out wide. The likes of Seamus Coleman, Ramiro Funes Mori, Muhamed Besic, James McCarthy, Aaron Lennon and Yannick Bolasie are all still out through injury. Chelsea recorded a second straight 4-2 win when they beat Southampton at Stamford Bridge following on from their FA Cup match with Spurs. Antonio Conte's men hammered Everton 5-0 when they met at Stamford Bridge earlier this season and are runaway leaders in Premier League table since the early stages of the season. However, a few hiccups have meant that they have a rival in Tottenham who are just 4 points shy of the Blues. Chelsea have lost five of their last eight league matches away to Everton, winning two and drawing one. After appearing as a late substitute in the 4-2 win over Southampton, Pedro could earn a recall for the trip to Goodison Park while Cesc Fabregas could be rested. That would see Nemanja Matic partner N'Golo Kantè in the middle of the park. Victor Moses and Marcos Alonso should start in the wing-back positions, while the three-man defence of Gary Cahill, David Luiz and Cesar Azpilicueta looks set to stay unchanged. "Everton v Chelsea predictions, betting tips, probable lineups and odds (Premier League - 30.4.2017)"